Our Mission is to provide you with the best quality of services from Lawn Maintenance to Landscaping using our top quality products. We are a family owned and operated company located in Lutz, Florida servicing all Lutz, Tampa and surrounding areas with Personable, Professional, Reliable Technicians. From Commercial to Residential projects, we put pride in our work. We have plenty of experience when it comes to all lawn care service. In Precious Cuts Inc we provide FREE estimates to all of our customers. Feel free to give us a call and get your FREE lawn care maintenance today 813 299 2178. We create custom-designed and meticulously planned projects in Lutz and Tampa, Florida using nothing but top-quality products. 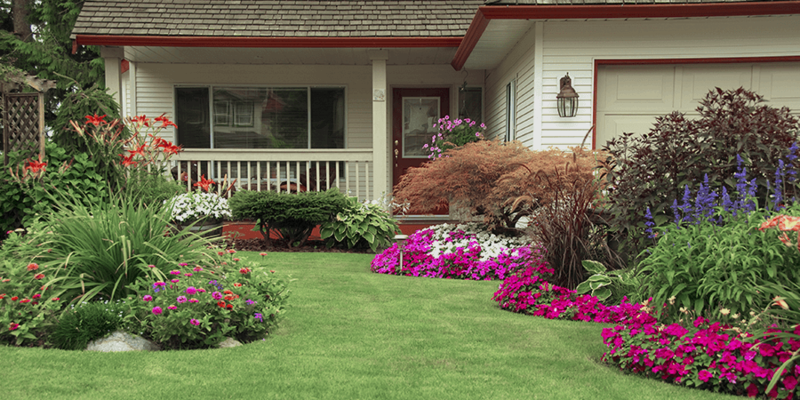 We are the ones to call for your landscaping maintenance and repair needs. Get the best lawn care service in the Lutz area. Precious Cuts Inc. employs only the most well versed, well rounded, and expressive landscape architects. You will absolutely love the work we do for you, whether it’s redoing your front yard, new gazebo, industrial complex, or shopping center. At Precious Cuts Inc., we treat what we do as a form of high art: it’s beautiful, elegant, timeless, and expressive. Get a quote from a landscape architect.